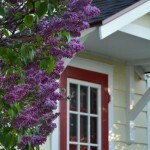 Spring is an ecxiting time of planning and planting the garden. Every year the question comes of what to grow. 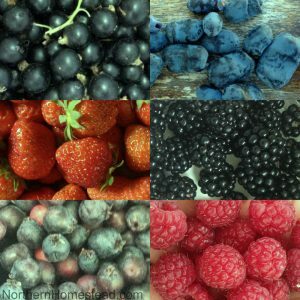 It is important to grow what you eat, and not what looks good in a catalogue. 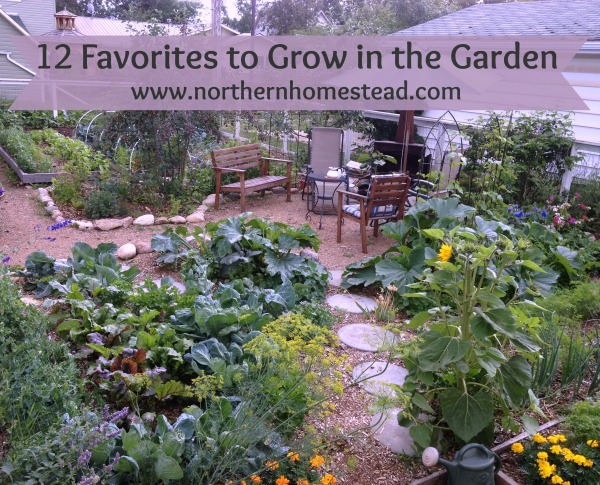 Here are 12 of our favorites to grow in the garden. The list is not exhaustive, but these are the top plant favorites to have in the vegetable garden. 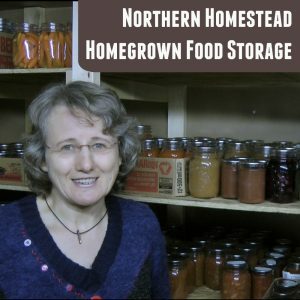 Lettuce is the number one plant that we do grow year round here at Northern Homestead. 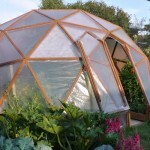 In the winter indoors hydroponically in the Tower Garden and in the summer outdoors. 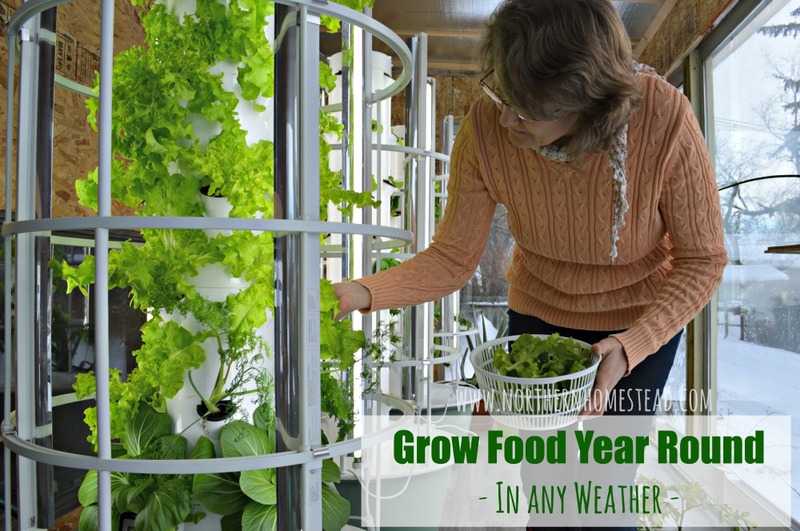 Growing all your lettuce is easier then you would think. 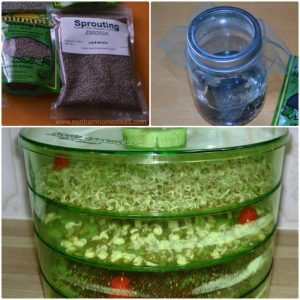 Learn how here: 3 Reasons To Grow Your Own Salad and How To Do It. Along with the lettuce we also grow fresh garden herbs year round. 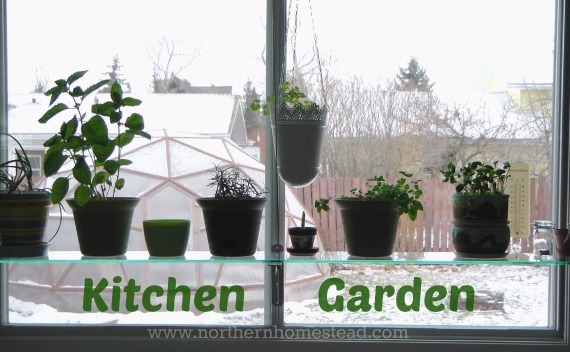 Basil, dill, parsley, and cilantro can all be grown summer and winter even in very small spaces such as a window kitchen garden or in the hydroponic Tower Garden. We also love perennial herbs such as chives, mint and rosemary. 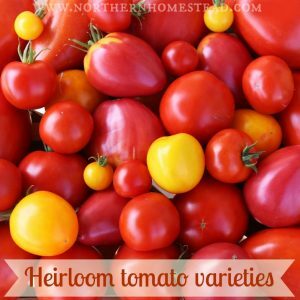 It is so hard to choose just one out of all the yummy tomatoes we grow. 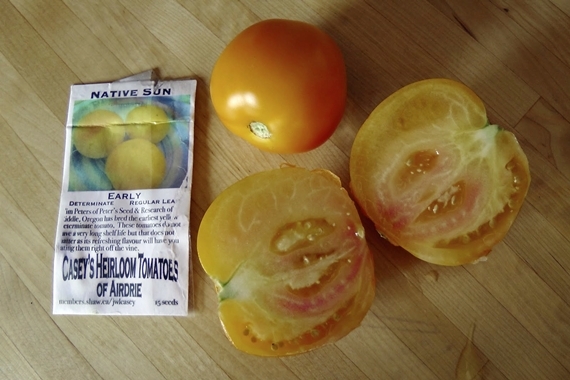 To see all of them, go to Heirloom tomatoes we grow in our northern garden. But if I really had to choose just one, Native Sun would be the one. A very productive, sweet, and tasty early bush tomato. The colour is bright yellow and it tastes best directly from the vine. Even though we are in a cold climate, we do get to enjoy ripe tomatoes in the summer. 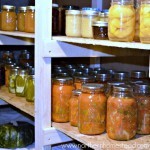 Learn all about growing tomatoes in cold climate here: Tomatoes. 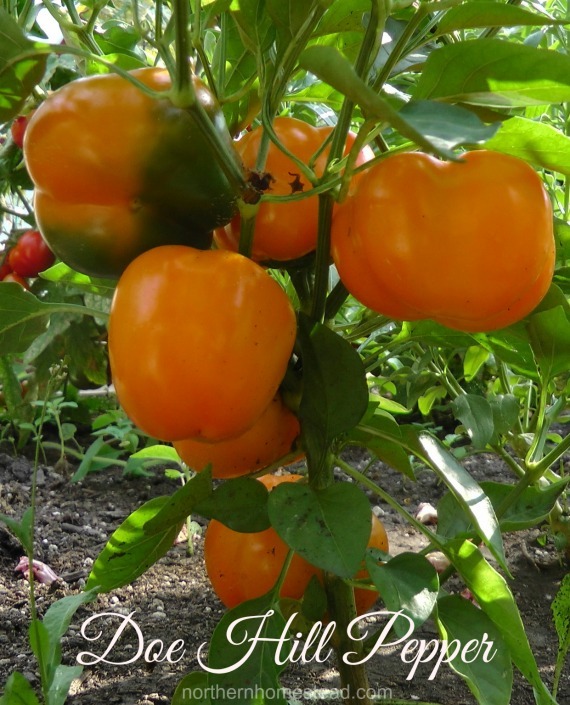 Doe Hill Peppers are a great choice for a short season area. The small round lobed peppers are the shape of old fashioned tomato peppers and turn gold at maturity. They are very sweet and productive. Excellent in salads or any dish that requires sweet peppers. Did you know you can make your own hot pepper flakes or powder with homegrown hot peppers? 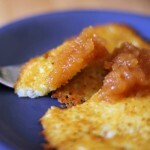 Cayenne, jalapeno, chilly, Cajun Belle, and others can all be used for this. Make sure to grow some! Dark star zucchini have beautiful, star like flowers and a dark green fruit. They can easily be grown in a flower bed. Plus the fruit has an amazing storage life. 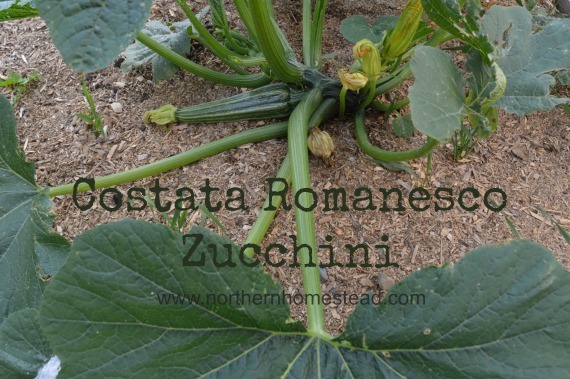 The Costata Romanesco zucchini is worth growing for the taste, very yummy even raw. It is more susceptible to diseases though. We grow the hybrid Tivoli bush Spaghetti Squash. It produces short vines on a small plant with high yield. Perfect for squash lovers with smaller spaces. 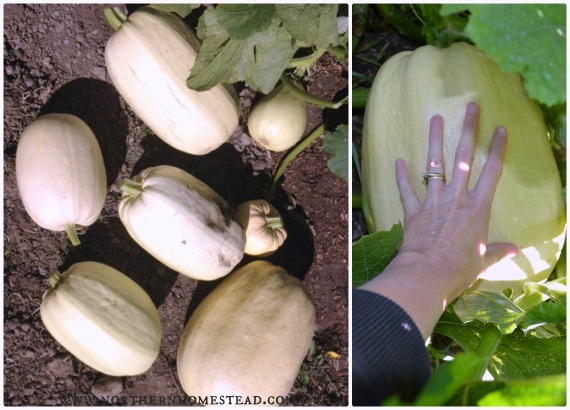 Spaghetti Squash has an amazing shelf life, we had our last one in April, and it was still just as good as fresh from the vine. 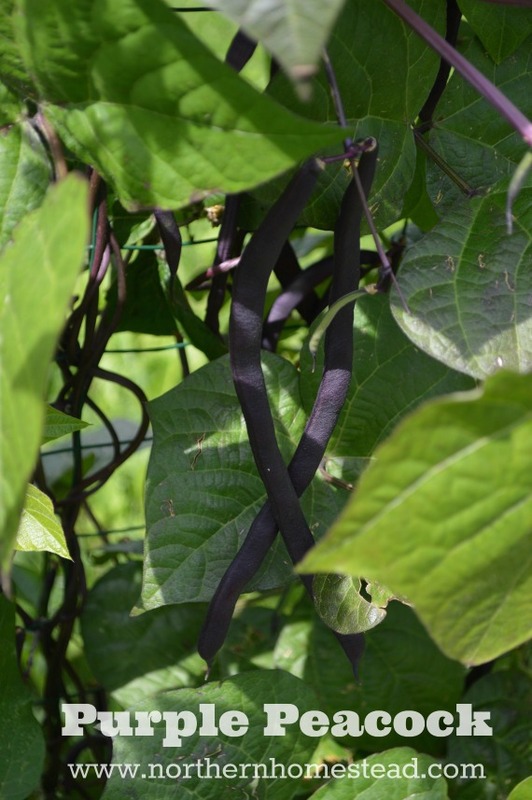 Our favourite is Purple Peacock pole bean. A simply beautiful plant with dark purple pods, twining stems, light purple flowers, and dark leaves. This pretty variety is a very striking and useful screen in the garden. Plus the pods are tender and yummy, turn green when cooked, and the plant is extremely productive. 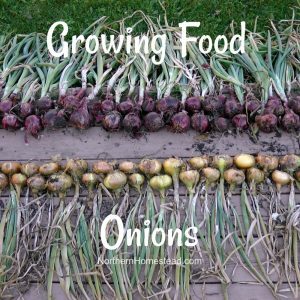 Onions are easiest to grow from onion sets, stick them into the ground, and they will grow into a great onion even in a short growing season. This year for the first time we grew seedlings our self. We use lots of onions. 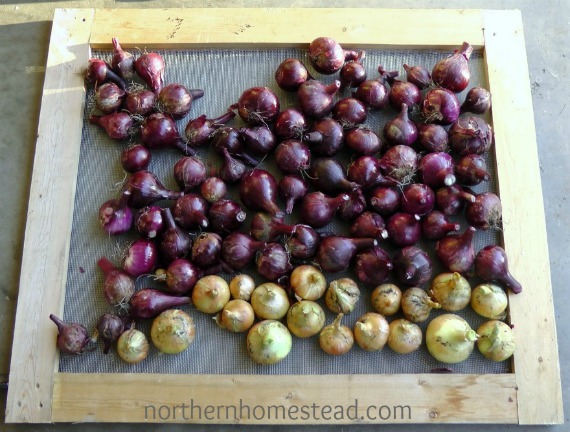 Here are 3 great ways to store onions. 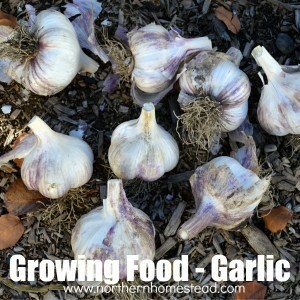 Garlic is easy to grow and stores well for a long time. It’s food as well as it is medicine. We plant garlic in the fall between bushes and trees. 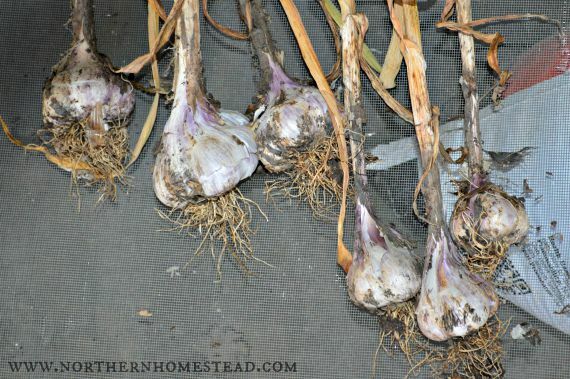 Garlic is a great companion plant for them and this way it does not need any garden space in our garden. 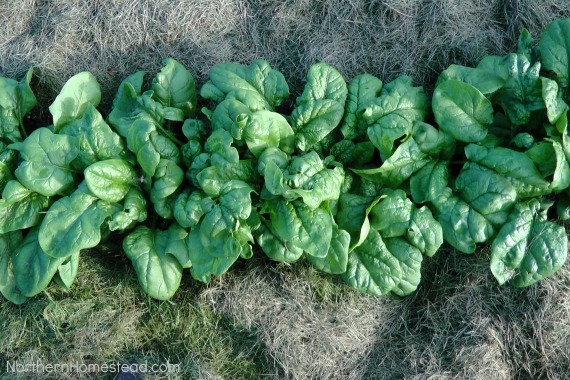 Spinach is a must have in the garden, but it does not have to take up any space either. We grow spinach in the off season. 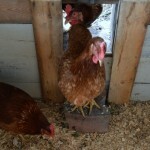 We plant it in the fall, as soon as space becomes available after summer crops are harvested. 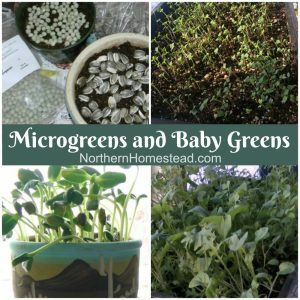 The plant usually does not make it to produce before snow, but it will continue to grow in spring providing fresh greens long before anything else is growing. We also plant spinach alongside zucchini, the plant will be done by the time the zucchini needs all the space. Scarlet Nantes are sweet and crunchy. A great carrot to eat fresh and also good keepers. We also grew other carrots like Naopoly – an early sweet carrot, and Danver – a huge carrot that is great for juicing, shredding etc. You need less carrots for more results. 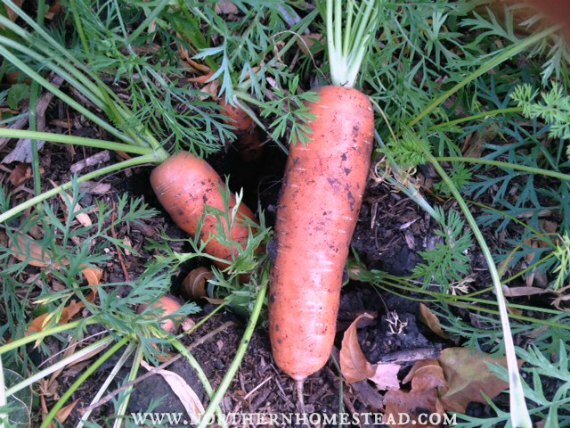 Learn more at Growing Food – Carrots. Cabbage is a cold weather crop, if nothing else, a cabbage family plant will still grow in cold climate. 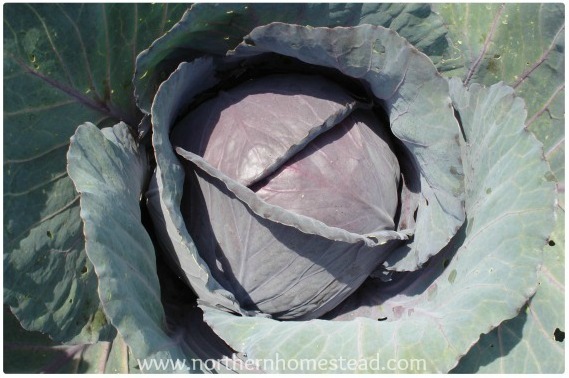 Our favorite is red cabbage, it grows well and makes yummy dishes. 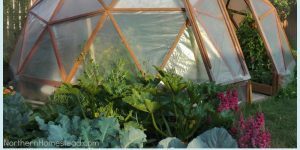 Read more at: Growing Food – Cabbage. We also like to grow kohlrabies and kale (preferably hydroponically all winter long). Anti-Cancer Foods: Go Cruciferous – is a good read to get inspired to grow more of this yummy and healthy foods. 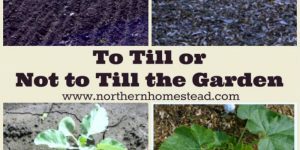 There are many more plants that we grow and love, but this will get you started. 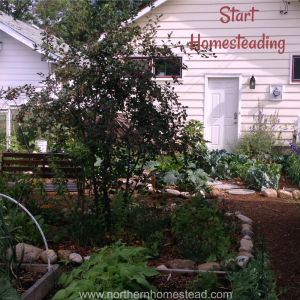 If you do not grow a garden yet, let us encourage you to start. 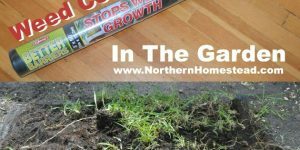 Build at least one garden bad and get yourself growing! 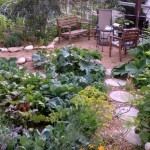 After all we have been created to be gardeners, and gardening is rewarding and fun. 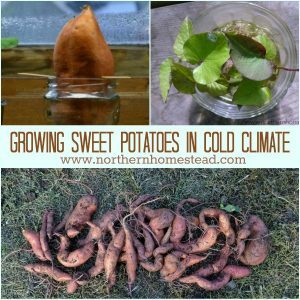 Thanks for these northern veg to grow. We struggle with finding the right types of veg (especially peppers) for our short growing season in Canada. You’re welcome. Peppers are challenging, that’s why we grow them hydroponically. Hydroponic speeds up the growth a bit allowing us to get great peppers even in the short growing time. Great suggestions! My MIL gave me some tomato plants this year. I’ve never tried to grow them here (I’m in region 3 or 4 depending on who you ask) so I’ll be using some of your tips. 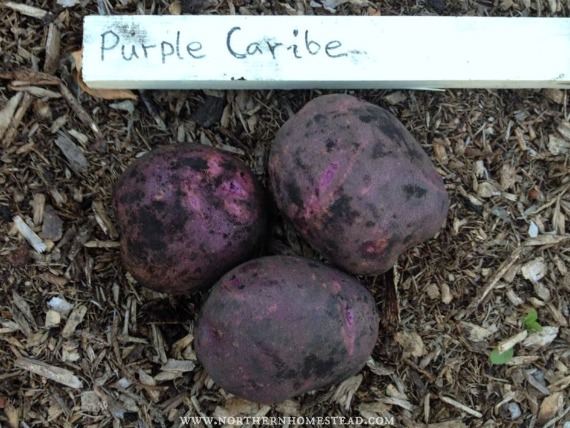 My favourite vegetable for the garden is potatoes. 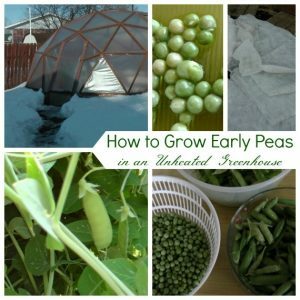 I grow lots of them because they are so versatile to prepare for eating and they’re easy to grow and store. Hope your tomatoes grow well for you. 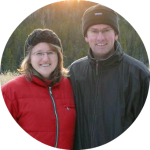 Here are some info on growing tomatoes in cold climate.